I hope you had a very happy Easter holidays and the kids have settled back in. I am catching up on a few bits after the break as it is just not possible to stay on top of everything. Feeding and caring for them is enough! This April, I have so many goodies to share (I know I say that every month but I love the mix of my monthly edits) and there is something to interest everyone whether it’s fashion, events and new websites. 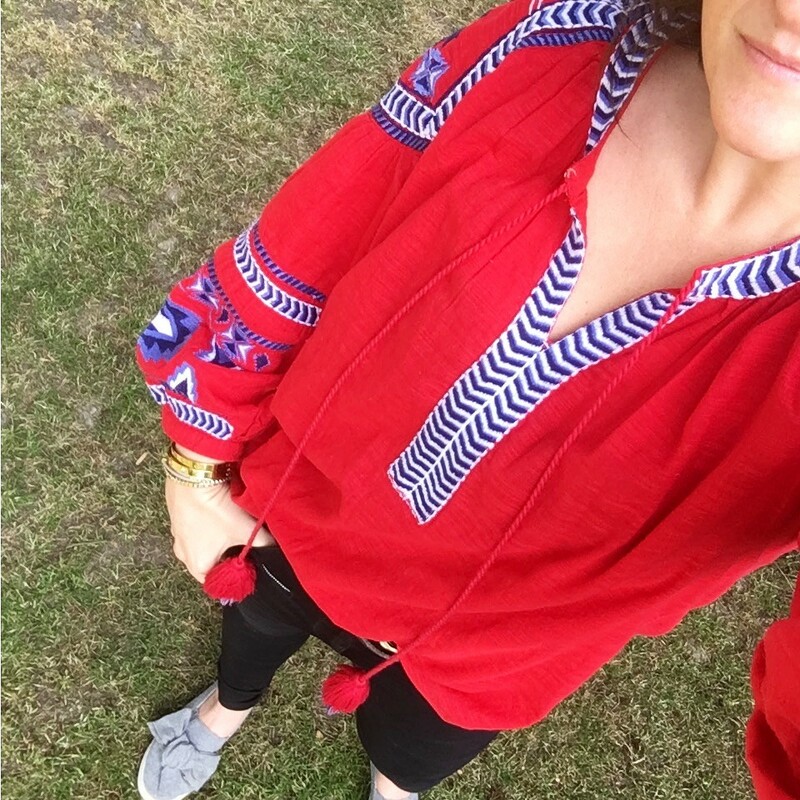 If you missed my posts over the holidays, do catch up! SpareMyTime is a great website if you are looking for handymen. If you are struggling living in the moment, you will find this post on How To Be Happy very helpful. 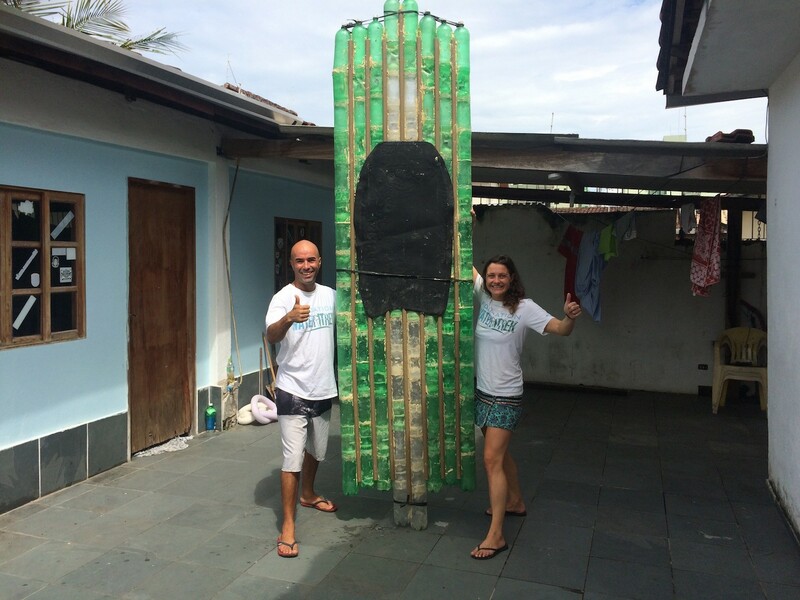 If you are wondering about kids and pocket money, have a read of this. Want to refresh your memory and teach your kids historical dates? You will love this post! If you are looking to update your make up routine, I had a great make up lesson with Tori Harris make up at The Boutique in Fulham. She is available for Bridal make up or just a lesson and well worth it if you need an overhaul with her down to earth approach no nonsense approach. 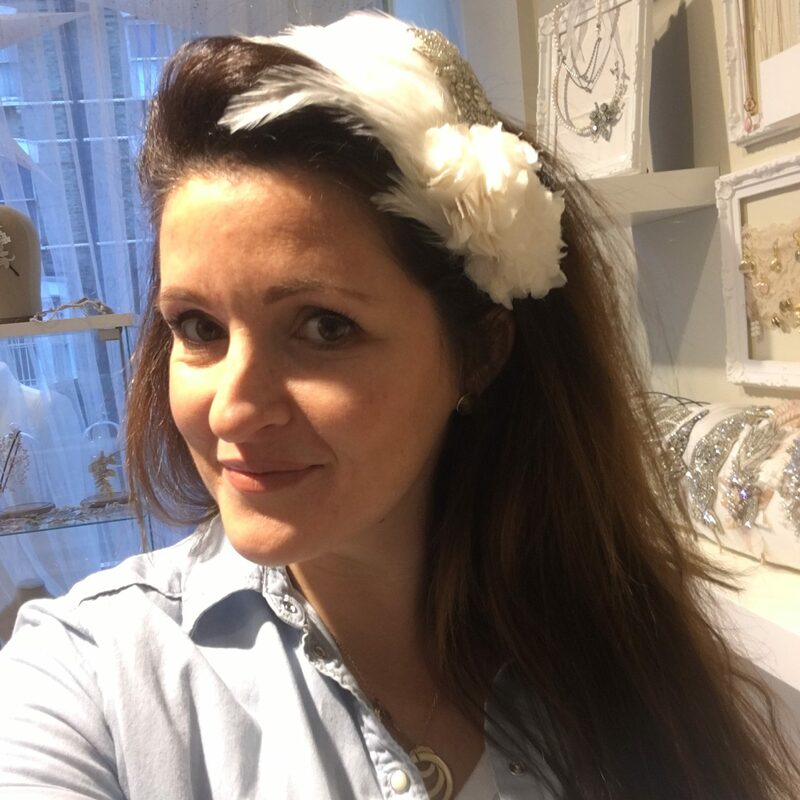 The boutique also sells gowns and bridal accessories and does really good workshops that would be great for a hen do – jewellery, florists, calligraphy and fascinator workshop. I had great fun playing dress up! I have updated the What’s On and Notices. Lots more events including parenting workshops and pop ups fairs and positions such as houses to rent and jobs available. Picassos in The Park have just launched both adult and childrens art classes in Wandsworth, Barnes & Kennington and they are fab and so interactive so take a look if you are a bit of a master. I am very tempted by this from Roro Retreats. 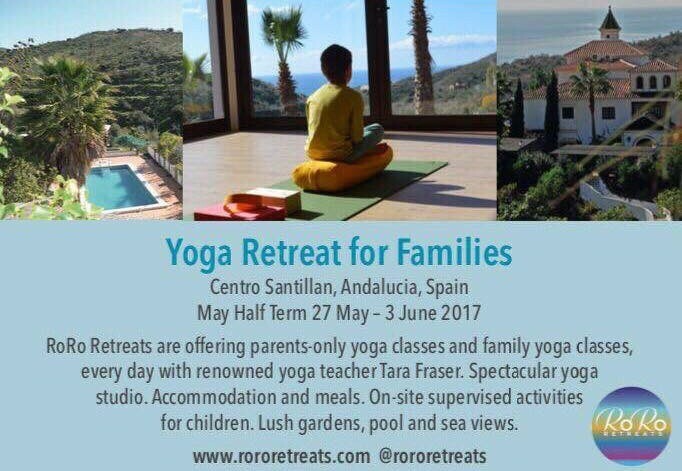 They are a boutique yoga retreat company and running a family yoga holiday in Andalucia, Spain, 27 May – 3 June. I have just updated my Insta Shop with all the photos that I put over on Instagram with a link to buy them. Here are a couple of photos that I have just added. 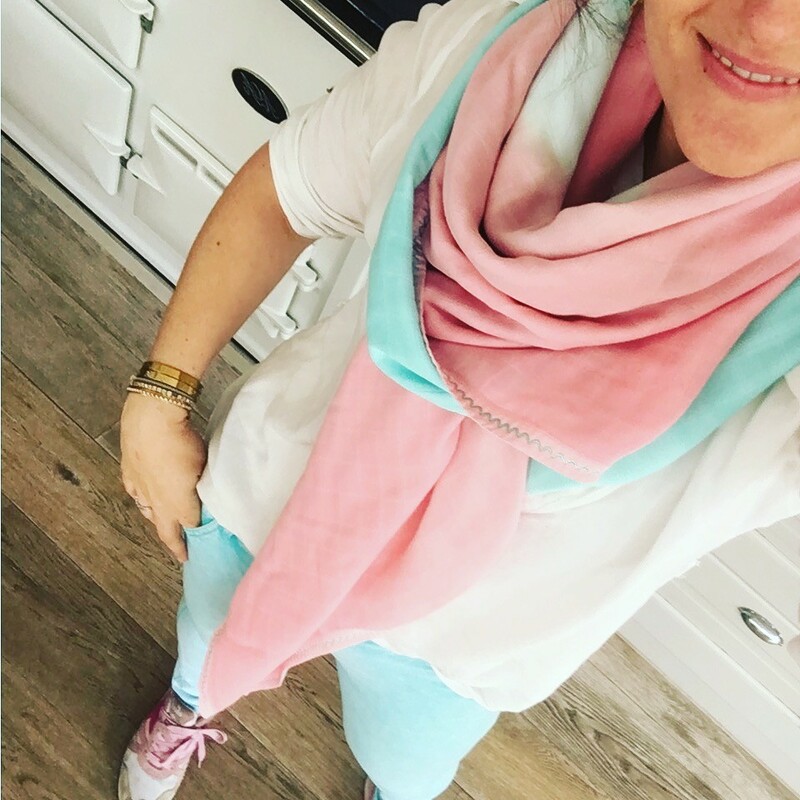 Marlon London launched a limited edition Marloe scarf blanket on Mothers Daywith 100% of profits from sales being given to The Gynaecological Cancer Fund for the month of April and 25% from thereafter. The collaboration is with Lady Garden Campaign and being fronted by mother of two Chloe Delevingne and they are being sold exclusively in Selfridges and at marloelondon.com. They are made of bamboo and cotton and dip dyed in the UK. They would make a lovely present and double up as a scarf, a blanket, a swaddle and a rug! I have seen this top on a lot of the top fashion bloggers and so when I wondered into Next, I had to try it on and see what all the fuss was about. It was justified. It not only feels gorgeous, it fits well and I think looks rather nice (although it is objective – my husband just chuckles – they so don’t get it). It also comes in Blue! 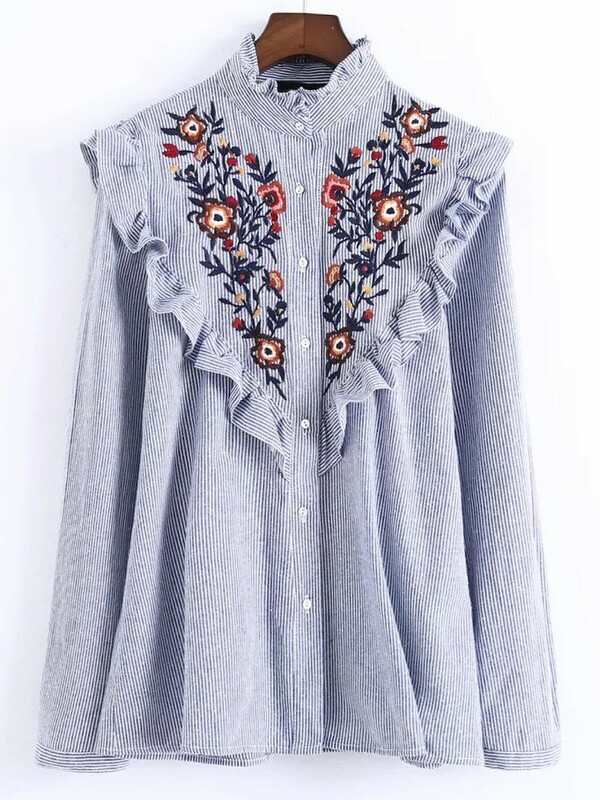 If you like this style, I am about to do a post on Embroidered tops, so make sure you sign up so you don’t miss it. I just want to flag up these high waisted jeans from Marks and Spencer. 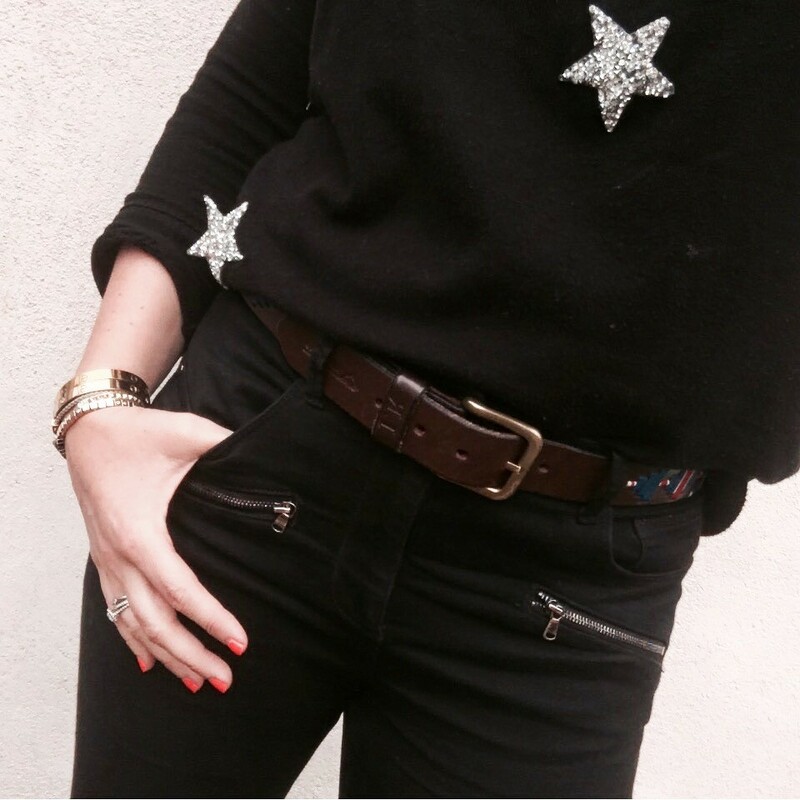 They have been my gentle introduction into high waisted jeans and now I don’t think I will ever (or could) go back! Bumble & Ava are a mother and daughter duo who have just launched their first collection. There are so many cute outfits for boys and girls age 0-5. Part of the profits go back to the women in Kenya who have made the dresses. I love this Blue Poppy Pinafore! 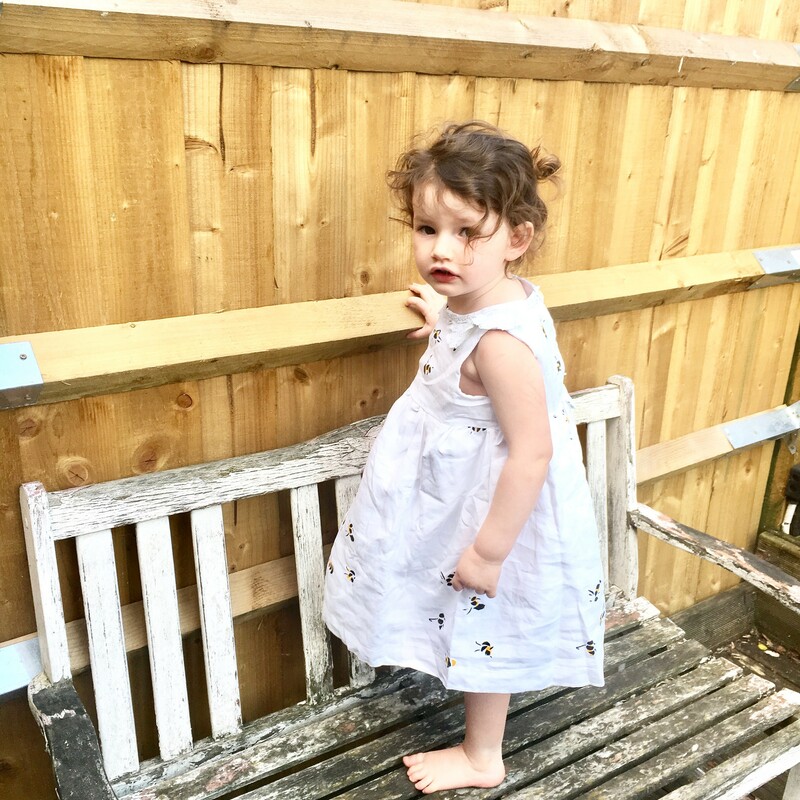 An old friend has a little business turning antique linen into beautiful childrens clothes, Ellie’s Heirlooms. The quality is amazing and the designs are all original and are so beautiful you all want to keep them to pass on to the next generation. There are a few new additions to the Directory this month. 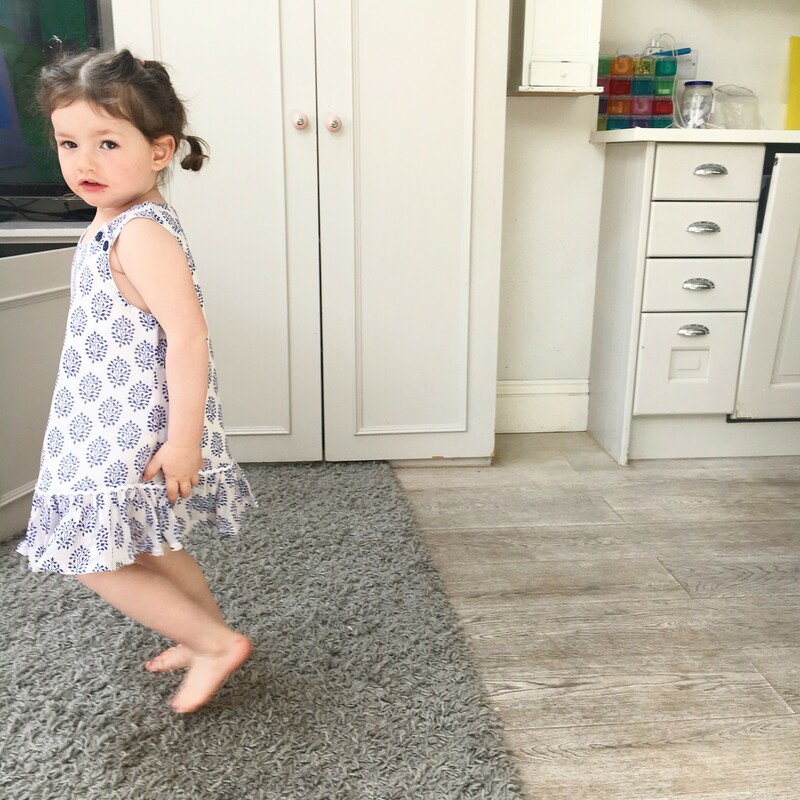 Alexa Kidd May Photography specialises in natural, relaxed photography in an environment that encourages you and your children to be themselves. Her sessions are about capturing the true personalities that define your family – discovering those connections between you and finding the individual moments that can pass in the blink of an eye. The Baby Sleep Shop is an online boutique specialising in baby sleeping bags, swaddles and nursery décor. Featuring an unrivalled selection of top global brands of baby sleeping bags including: Merino, Liberty print, organic, travel, summer and even those with comforting taggys attached – a one stop shop for safe and stylish sleep! The Baby Sleep Shop have recently launched their new Spring collection, of premium nursery wallpapers and beautiful New Zealand wool rugs as well as a selection of other unique gifts for Mama and Baby. Mother Ivy Holiday Park seems to be the place to stay in Cornwall if you want to mix things up and camp or stay in a caravan or motor home. It looks idyllic. Another website that has come up trumps is Shein. Think high fashion, low prices – a bit like Primark but they actually have a website. I have bought four tops from them for £58 and love them. One to watch. 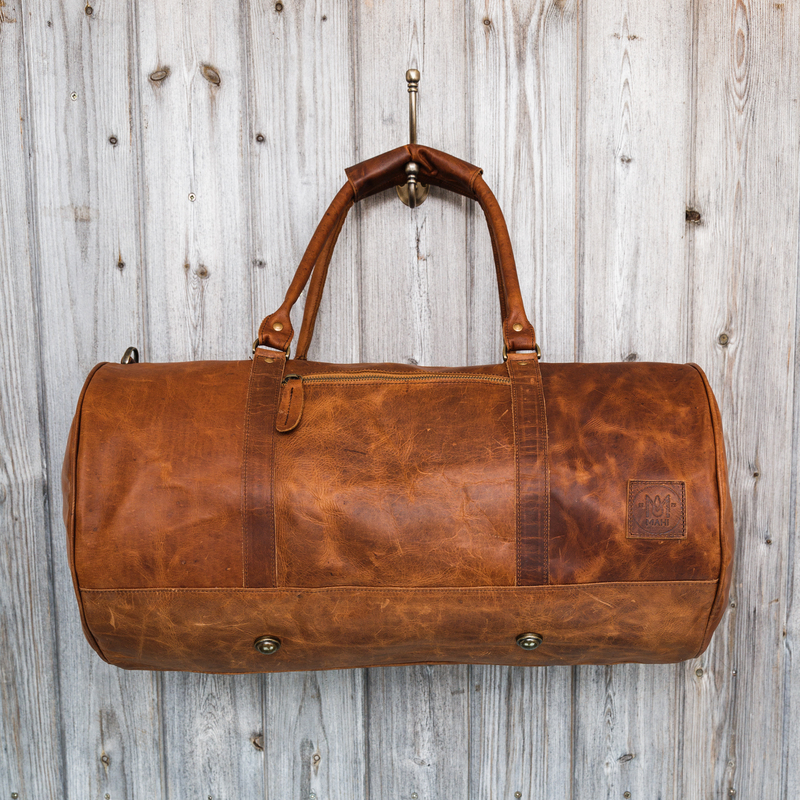 I have been on the hunt for a birthday present and found a really good website Mahi Leather that sells personalised leather bags, holdalls and duffles that you can personalise all at a really reasonable price. 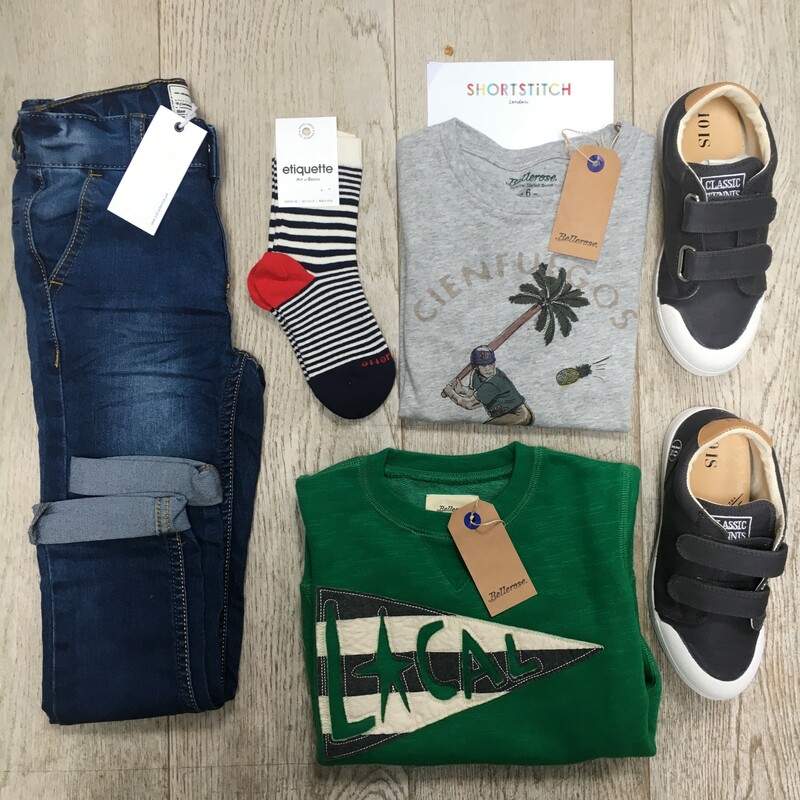 If you are too busy to shop for clothes for you kids, you need this service in your life – ShortStitch. Basically, you fill in age, gender, style and what clothes they need and your stylist will send you a box for you to try on at home. You only keep what you want and sent the rest back. Here is an example of one of the outfits they sent for my 6 year old! I wrote a piece on my Top 5 Things To Do in Surrey for the Rail Delivery Group, #maketracks Campaign.